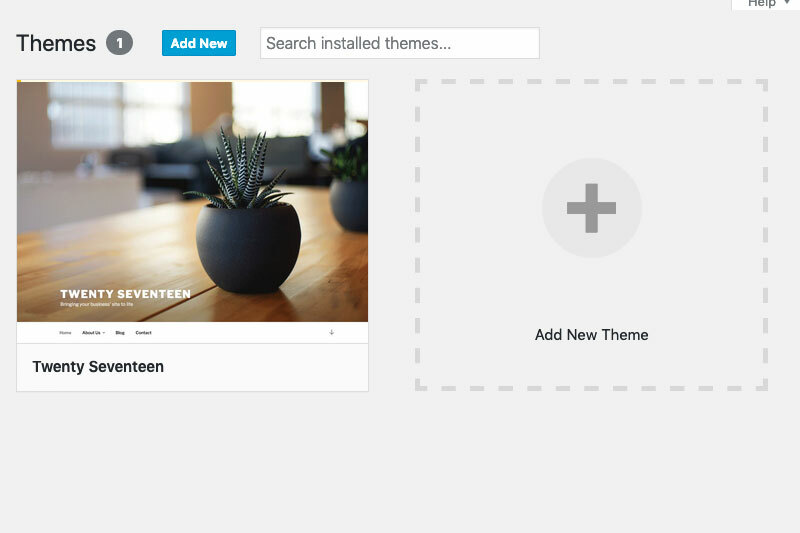 The time has finally arrived, and you are going to change your WordPress theme – but before you take the leap and change your theme, you should follow our guide to ensure everything goes smoothly. In today’s post, I will provide you with a tutorial and best tricks on how to properly change your WordPress theme while preserving the content of your existing website. 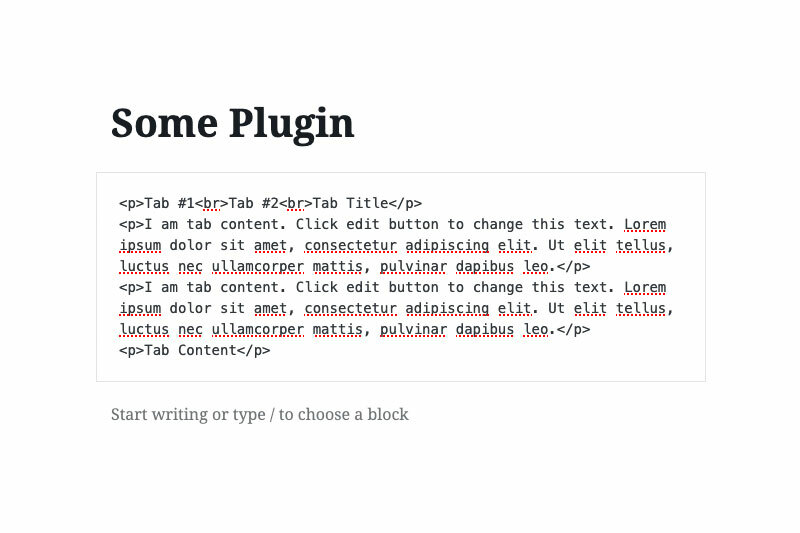 Before walking you through this guide, it is critically important that you understand your current theme structure and plugins used to style your blog or pages. Here are some things to check before making the switch to a new theme. 1. Does my current theme use a page builder? 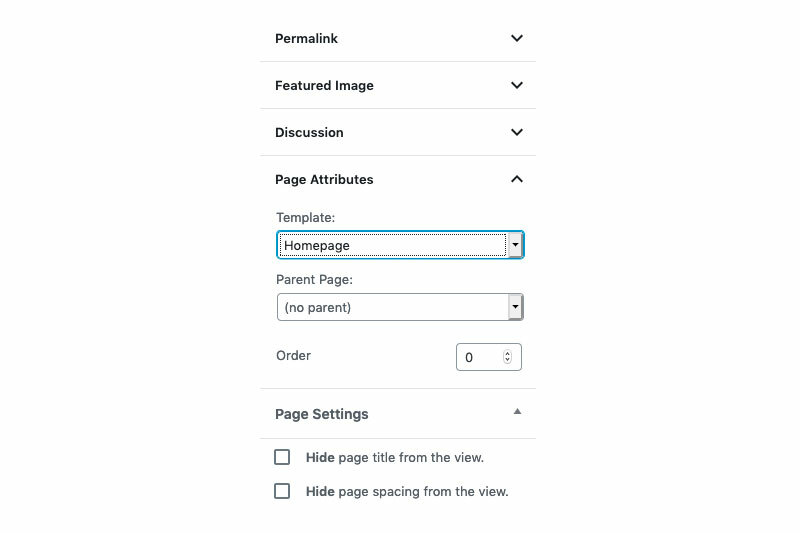 If your current theme uses one of the many popular page builders (Divi, Elementor, etc) it is important to understand how your pages and posts will look after uninstalling a theme or plugin. Often times various themes come bundle with shortcodes functionality. This is great when using that particular theme but, what happens once your part ways with this theme. Many WordPress themes often come with custom templates (static homepages) which allow you to change the look and feel of your page of choice. This can also be problematic if you have content that utilizes such templates. While the above points can be a pain, the vast majority of your content will work seamlessly with your new WordPress theme. Such content includes your existing menus, pages/posts content, widget areas, and core WordPress options. If you have conquered the above questions and are ready to learn how to change your WordPress theme without error, then let’s begin. There mainly two ways in which you could change your WordPress theme. You will need to decide if you would like to select a free theme or perhaps you would not mind paying for a premium theme. 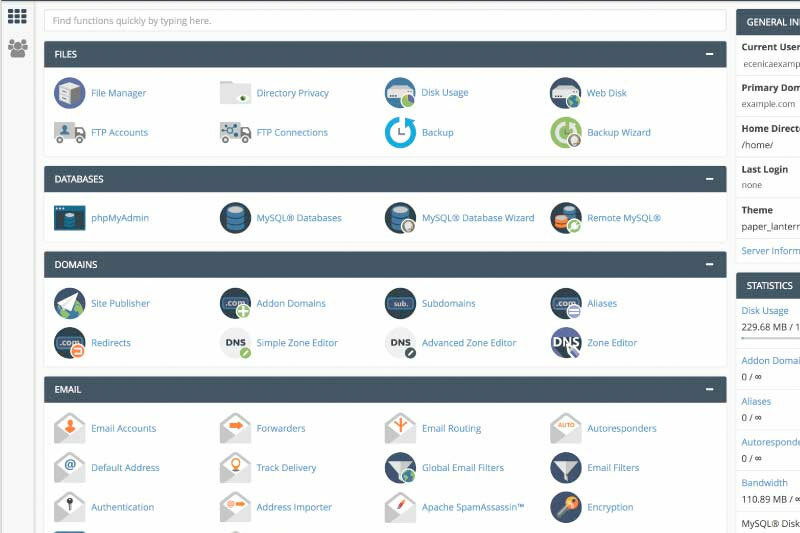 In almost all cases I highly recommend you make a backup of your WordPress website before changing your current theme. If you are not a developer or are new to WordPress then this task may seem complicated, but, do not worry as I will list multiple ways you can back up your website. It can seem like a daunting task when it comes to backing your WordPress website but, it’s quite straight forward. Finding a new theme is not very difficult as there is an abundance of places to look for free or premiums themes. 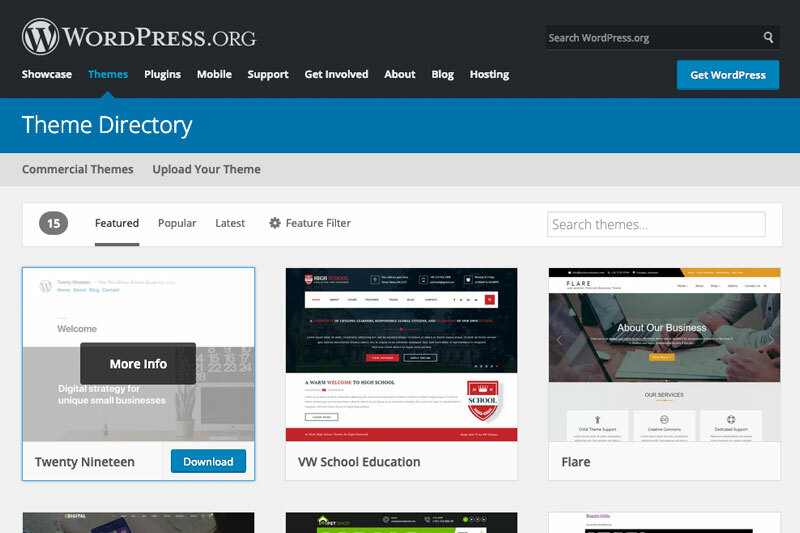 In part 2A we will focus on free themes via the WordPress theme directory. 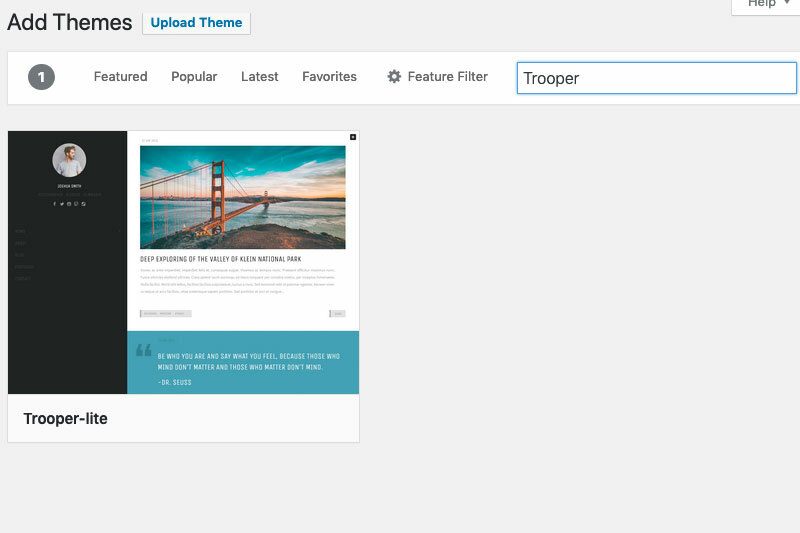 A list of WordPress theme will be displayed upon selecting the Add New button. Search for a theme using the search bar or the predefined tabs listed. Once you have found a theme, you can select the install button. Once your theme has been installed you will now have the ability to activate your new theme. Often free themes do not carry the same design aesthetics as a premium theme. In part 2B I will assume you have purchased or have downloaded a premium theme and are ready to upload it. Once you are on the theme directory listing page select the Upload Theme button (top left-hand corner). At this point make sure you have downloaded your WordPress theme and ensure that the theme file is in the .zip format. Select the browse... button and choose your zip theme file. Now select the Install Now button to install your theme. 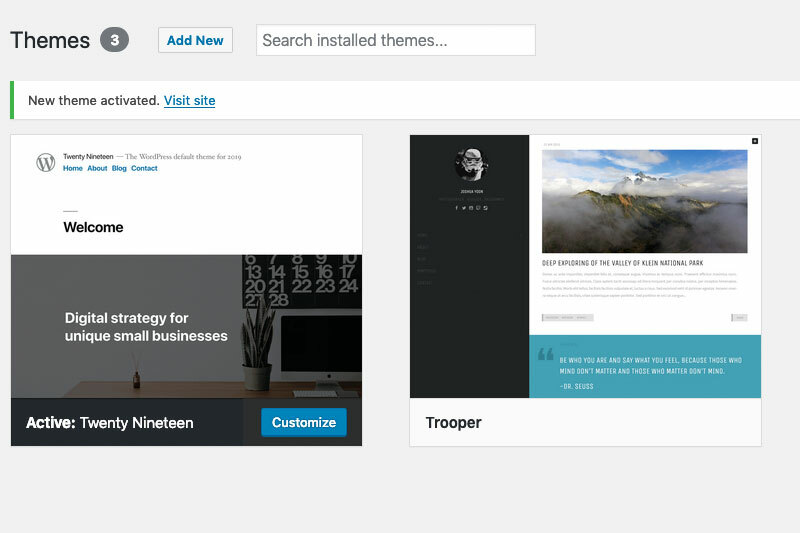 Once your theme has been installed you will now have the ability to activate your new theme. This entire process may seem like an overkill but, it ideal to consider the above points when changing your WordPress theme. While the actual process is quite simple, doing it the correct way ensures your site will function as intended. If you have any questions or concerns regarding this article, feel free to drop us a comment!